At Therapeutic Body Concepts, we strive to provide the best acupuncture services in the Edmonton area and give you the relaxing treatment that you need. 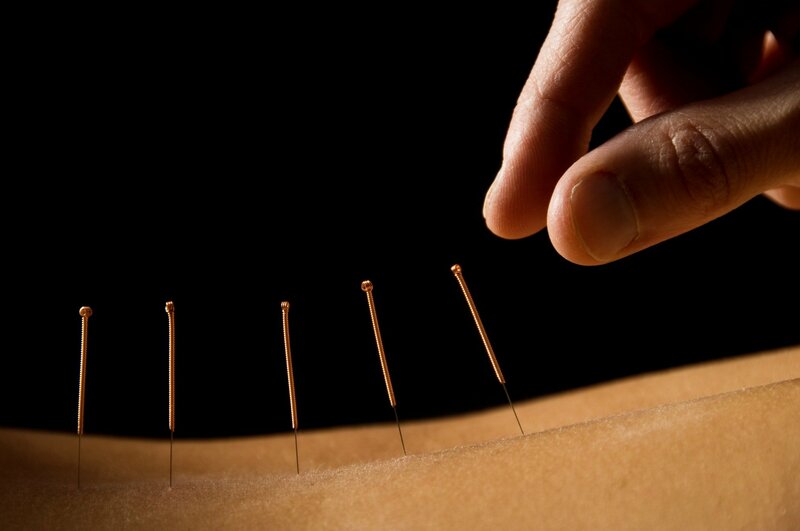 Acupuncture works by stimulating specific points on the body, which releases biochemicals. This release can help treat a variety of physical conditions by decreasing inflammation on your injuries, increasing your circulation, and helping to relieve your pain. This will leave you feeling relaxed and better able to function.